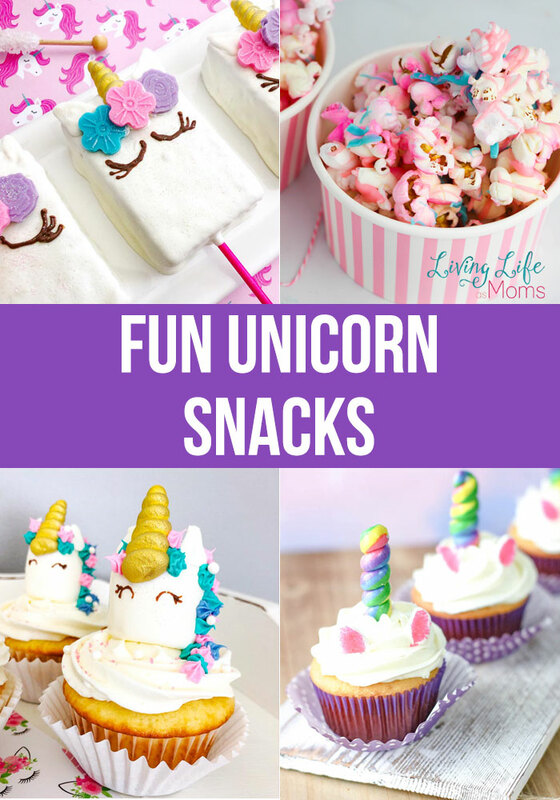 If you have a unicorn lover in your home, you won’t disappoint them with any of these fun unicorn snacks to make at home. 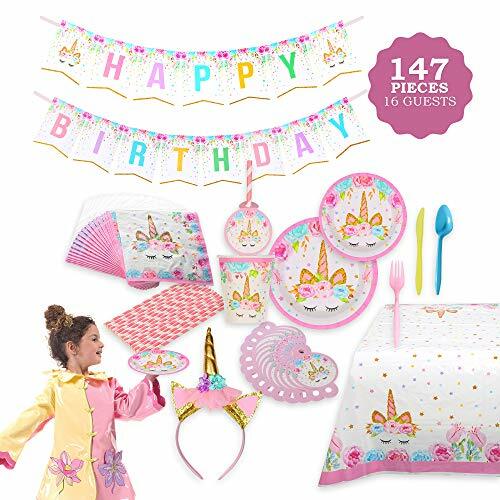 Whether you’re throwing a birthday party or having a small celebration with a unicorn fan, they’ll love all these recipes here. 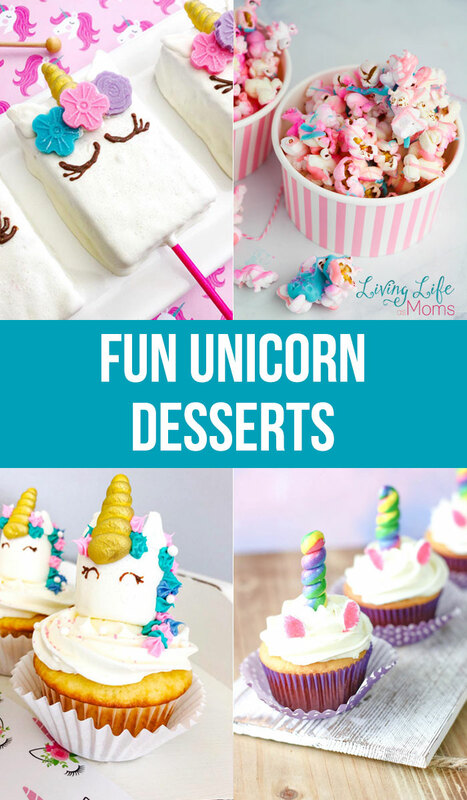 You can add a splash of magic to your regular treats to bring out the unicorn awesomeness and make any dessert a special event. 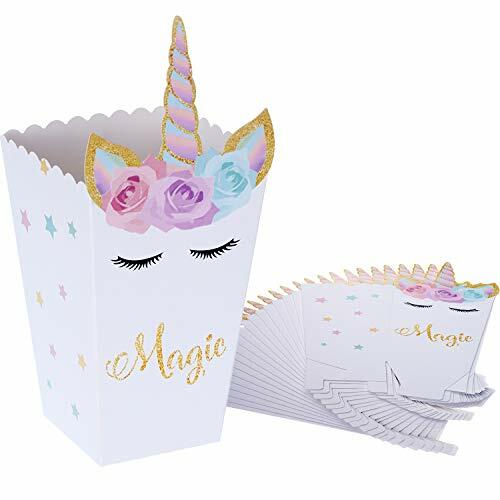 Want to add the magic unicorn touch to your party, try one of these to add magic to your celebration. Popcorn is such a easy treat to whip together and you can jazz it up with these fun colors. They make great party favors. When you want a unicorn cupcake but don’t have time to go all out, this is the perfect alternative. It’s quick and easy. You can’t go wrong with Rice Krispies treats, dip them and decorate them as these magical creatures, perfect party treat. The perfect way to add unicorns to your party are these cupcakes. They take a bit more time but they’re so worth it. Unicorn lovers will love this unique treat, you can’t go wrong with Oreos and pretzels. They’re an amazing combo. Don’t have time to put together perfectly decorated unicorn treats? Try these super simple cut outs instead. As gorgeous dip to add color to any table setting. Kids will go crazy for this delicious unicorn dip. 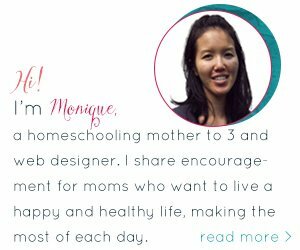 Want a healthy alternative? Try these smoothies, your kids will love them. 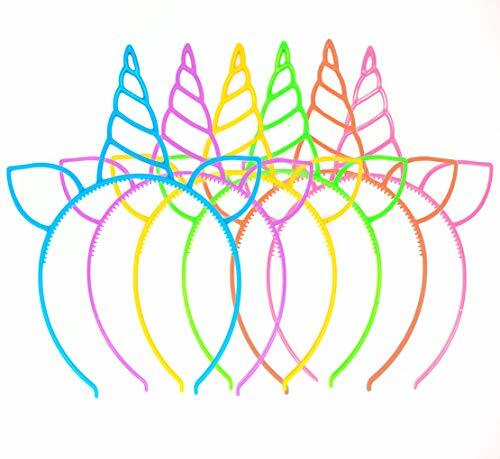 A colorful snack any kid would enjoy – unicorn lovers paradise. This dessert will satisfy any unicorn lover’s sweet tooth. 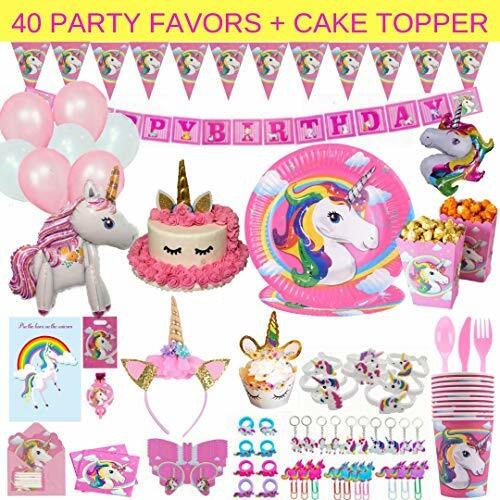 You can’t go wrong with either of these unicorn treats at your party, your unicorn lover will be thrilled.